FREE Testing & Removal Estimates! 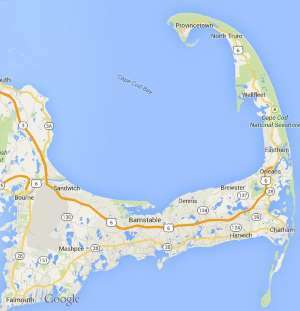 Free estimates from local Cape Cod testing & removal companies. Get quotes on your testing & removal project in Barnstable, Brewster, Bourne, Chatham, Dennis, Eastham, Falmouth, Harwich, Mashpee, Orleans, Provincetown, Sandwich, Truro, Wellfleet or Yarmouth, MA. I would like to know what it would cost to test for lead based paint. Looking to keep prices low…could obtain sample myself and drop off at lab. 2000 sf house built in 1850; 30 windows, looking for budget price quote for deleading/compliance is main goal. need lead paint inspection for section eight approval .built in 1974, has been rehabbed. 1200 square feet. How much do you charge for certificate? have about 1300ft2 of asbestos shingles on garage that is going to be demolished. do you have a ballpark range for cost and time to accomplish this? Just want to find out how much the test/certificate costs. Our dad recently died and we understand that in order to sell the house we must get one of these tests. The 3/4 bedroom house was built in 1977 and we moved in in 1978. I pretty much know there’s no lead paint here. Small wood floor tested positive floor lead. Desire lead removal quote.